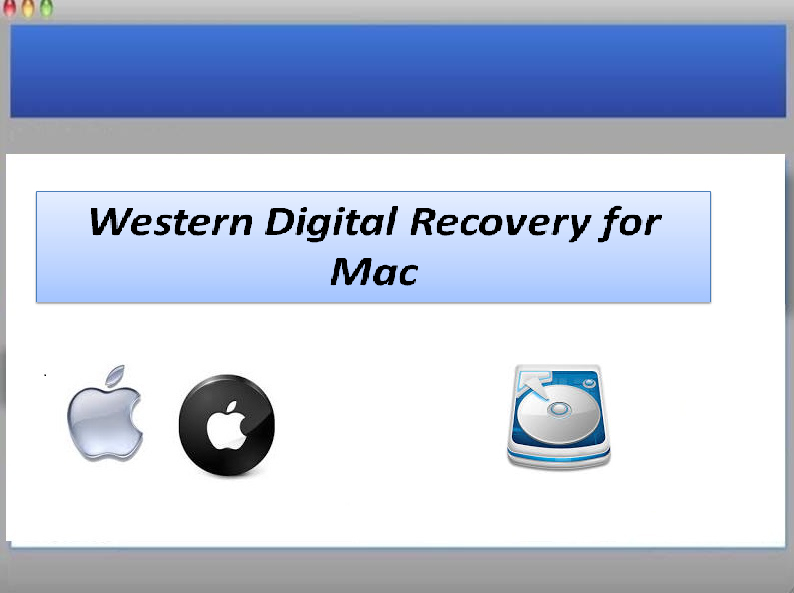 Western Digital Recovery for Mac 1.0.0.25 - Download Win Apps. Best tool to recover deleted or lost data from Western Digital hard drive. WDRFM software has ability to get back deleted or lost file and folder on all latest versions of Mac operating system such as Lion, Mountain Lion, Snow, Snow Leopard, etc within few simple steps. Recover western digital HD on Mac utility has ability to get back data which are deleted/ missing due to file system error, journal corruption, MBR corruption, third party tool, sudden system shutdown. It's main function is to retrieve photo from a damaged media. Easy digital image recovery involves using different methods to tap into a computer's hard drive and retrieve lost, deleted or compromised files.